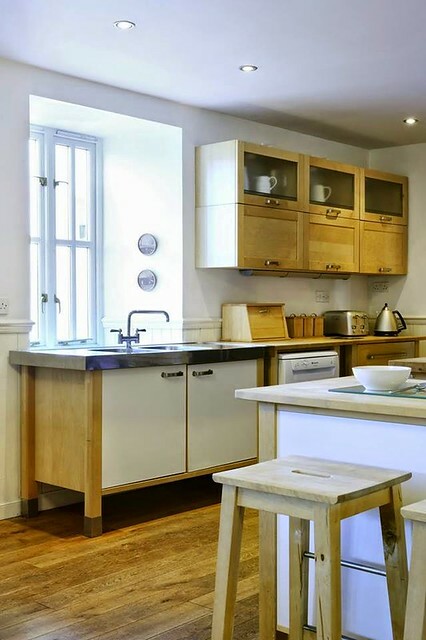 Large holiday homes are a great way for large groups or family get-togethers or simply large families to have fun and to enjoy a hassle free holiday together. 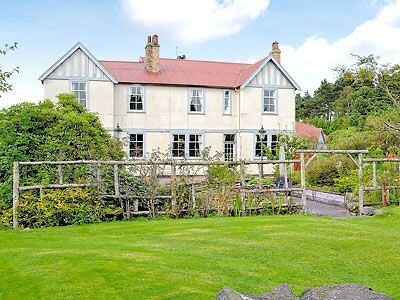 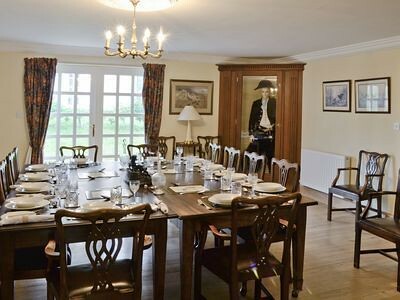 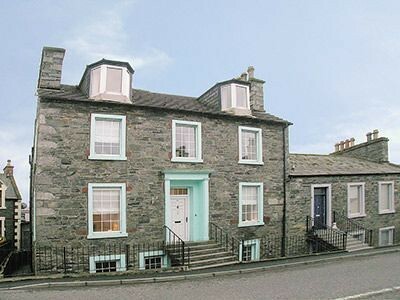 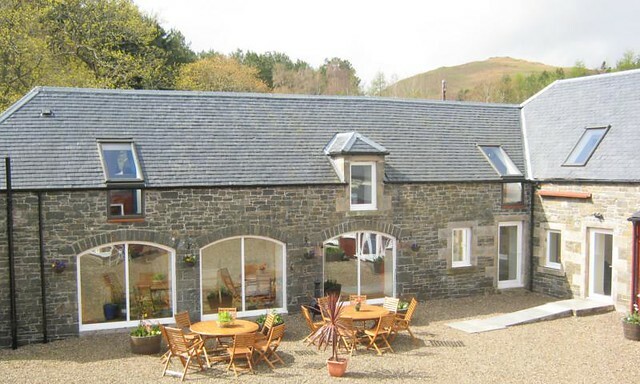 Although some of the properties may seem expensive for a weekly booking, it can work out very good value when spread over the number of people staying, and many of the properties will accept short breaks throughout the year. 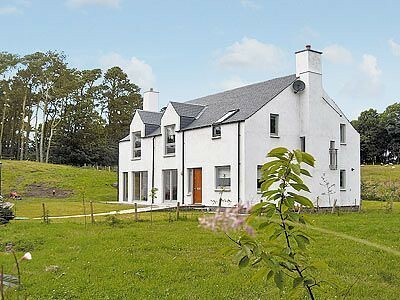 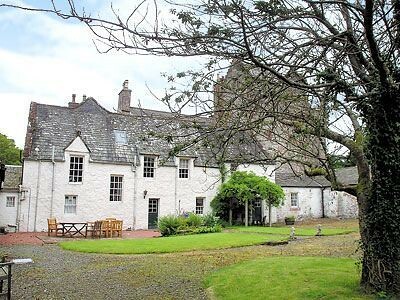 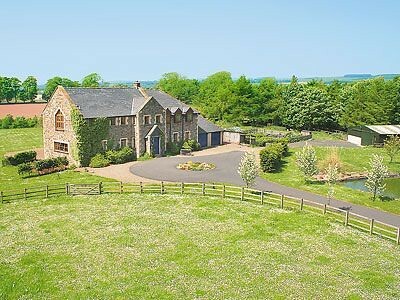 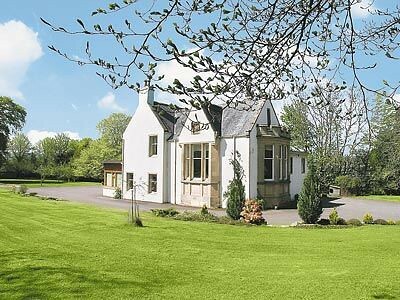 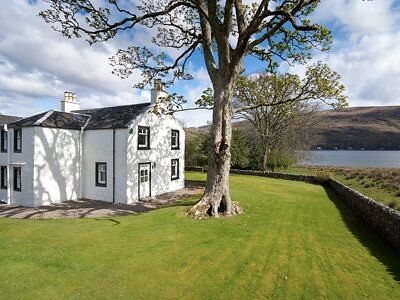 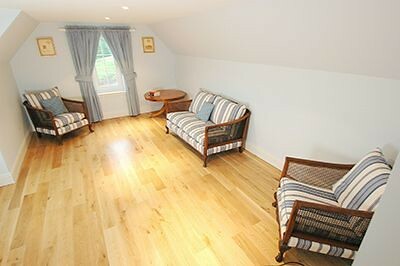 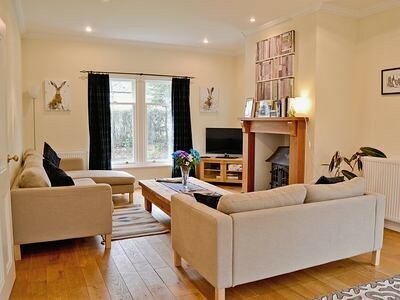 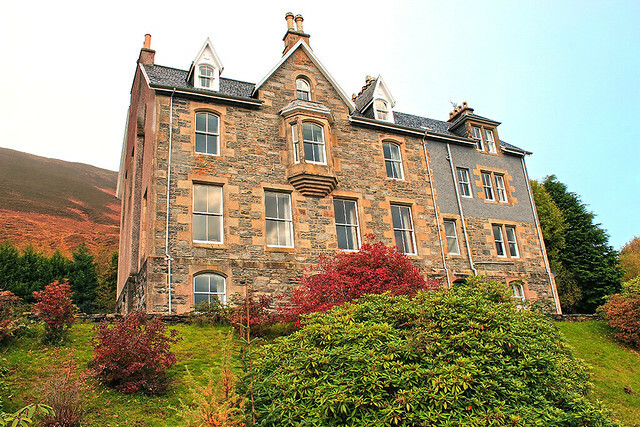 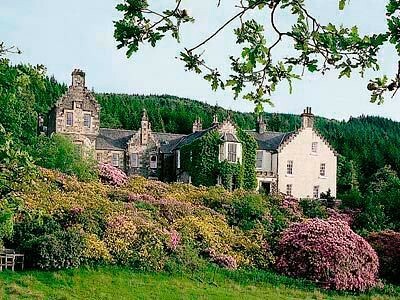 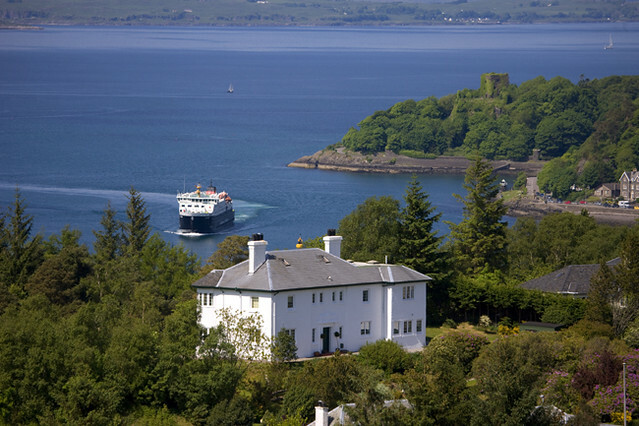 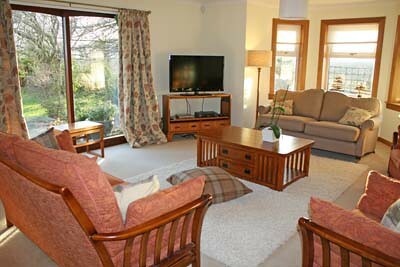 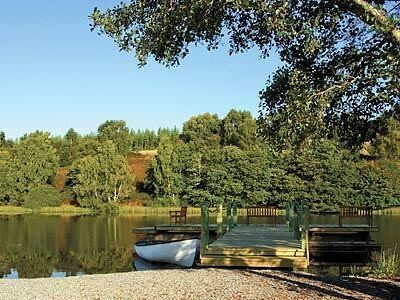 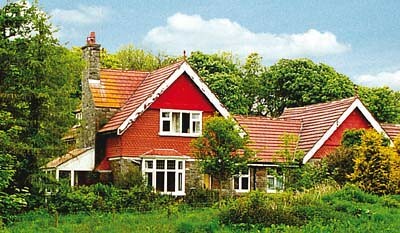 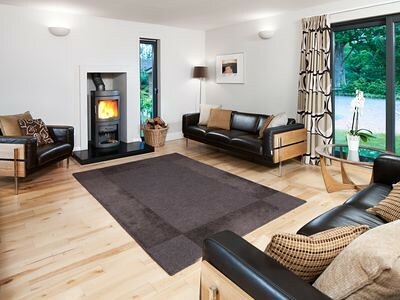 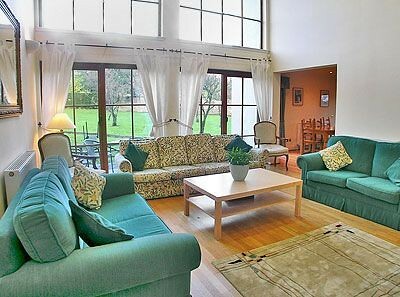 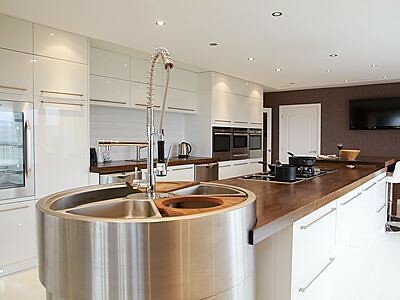 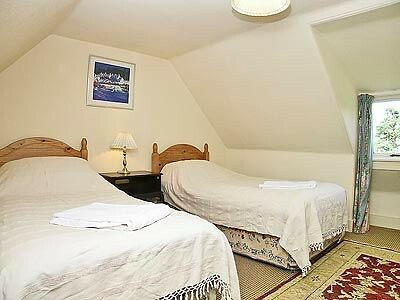 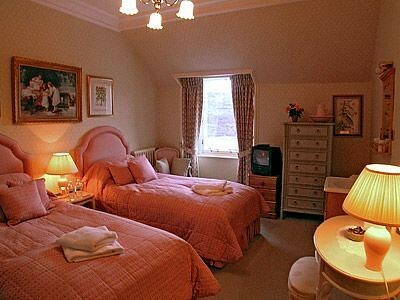 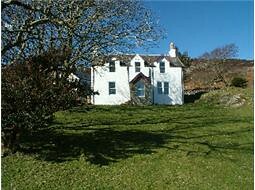 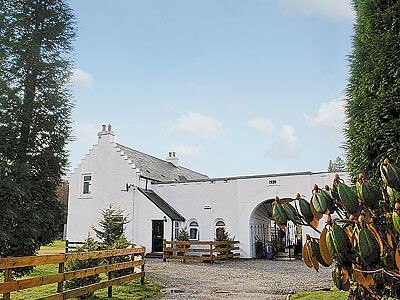 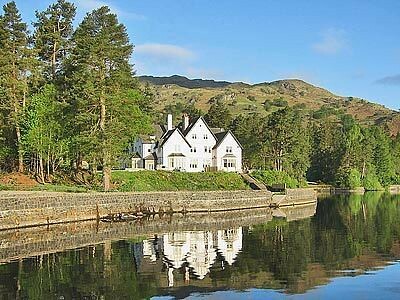 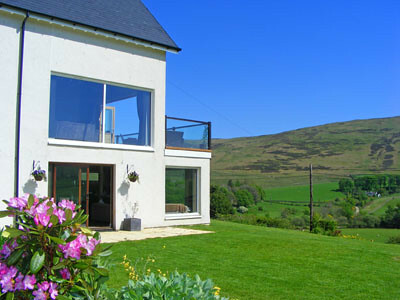 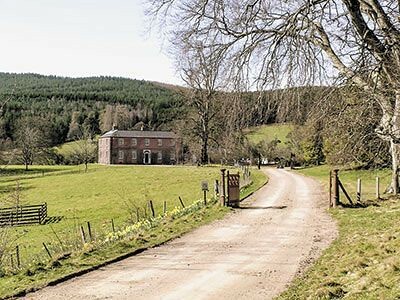 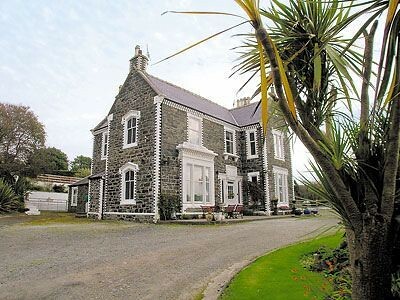 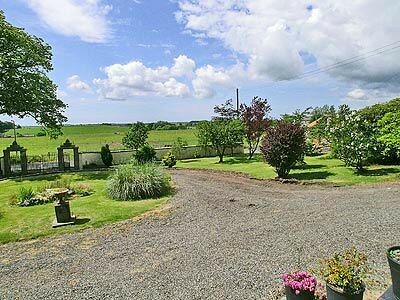 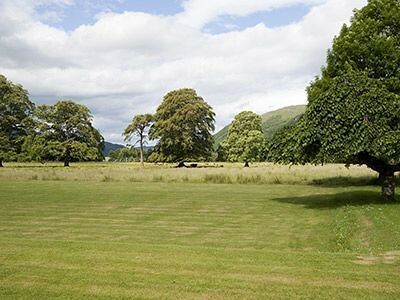 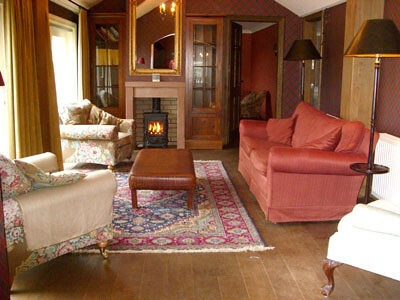 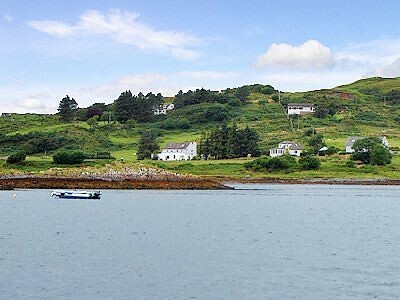 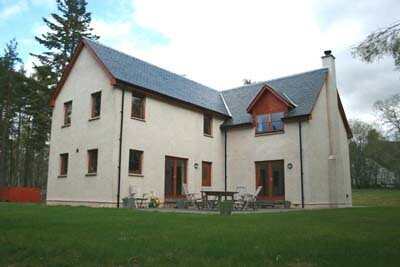 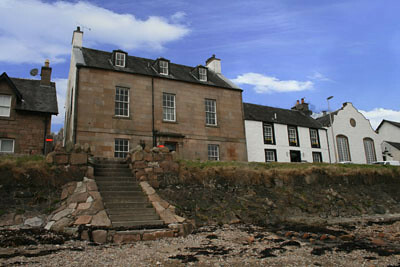 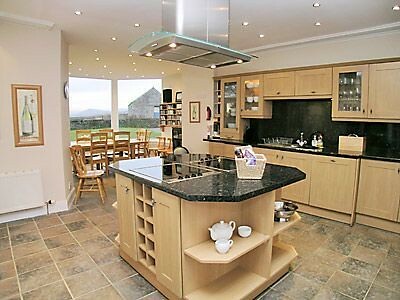 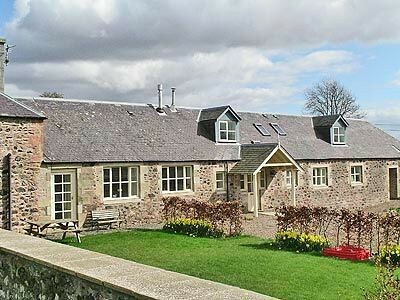 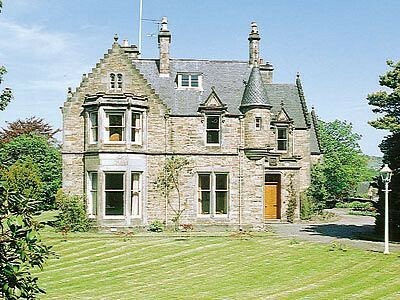 This is our portfolio of large self catering houses and cottages throughout Scotland.